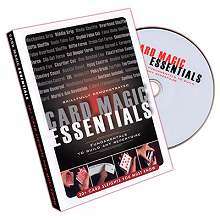 The Greatest Collection Of Card Magic Ever Assembled! 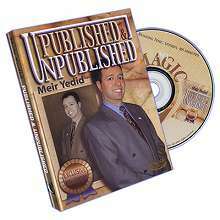 Meir Yedid demonstrates and teaches 14 of his original routines on this special DVD release created for his live lectures. 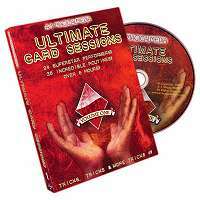 to join the session of a lifetime? 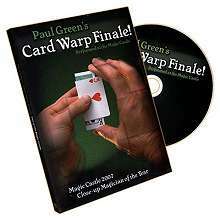 Tired of bending forks? 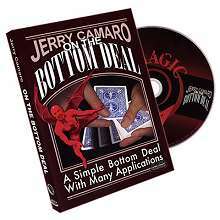 Borrow a deck of cards. 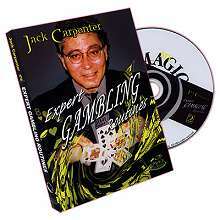 Ask the spectator to pick out any card from the deck. 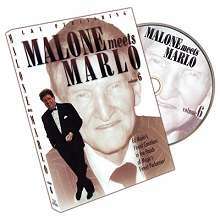 It does not matter which. 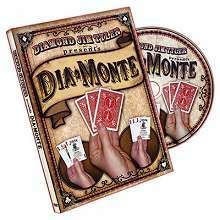 You can barely even touch the card as it is placed on the back of your hand. 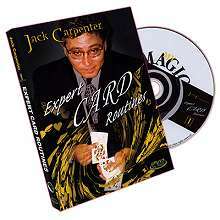 Jack Carpenter is one of card magic's best kept secrets. 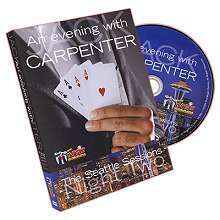 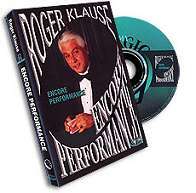 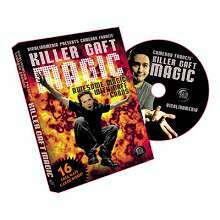 This DVD features some of his most visually stunning and commercial card routines. 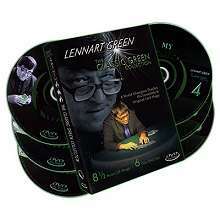 The plots and methods are innovative and well constructed. 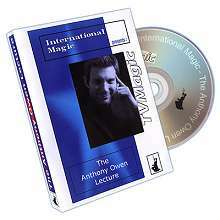 His magic also has a dramatic effect on audiences.